Project 366 | February 7 | How Many Bubbles? 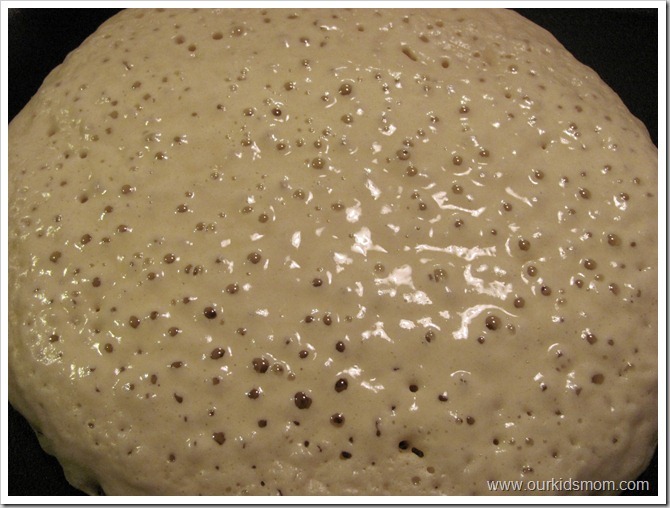 I decided to throw caution to the wind and allow the kids to have pancakes for dinner. 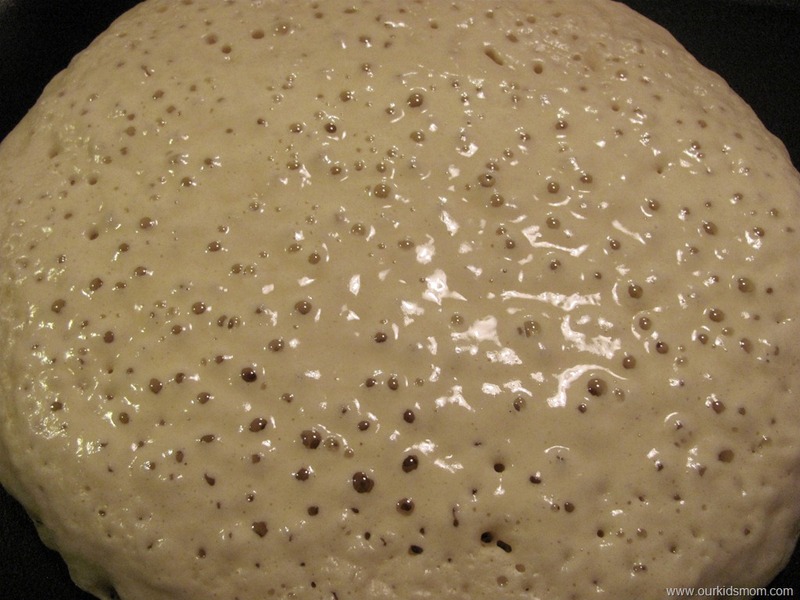 My husband’s Dad used to tell him that a pancake was ready to flip when it had (fill in the blank) bubbles in it.